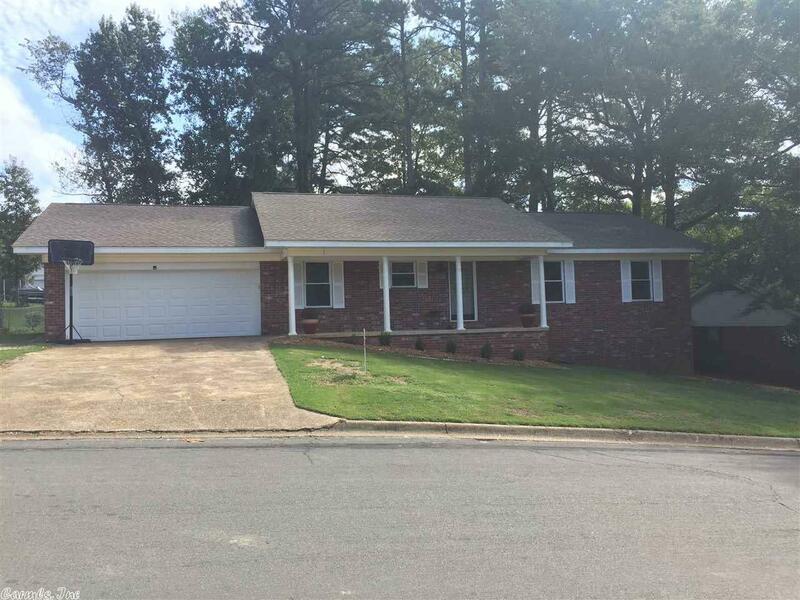 Very nice, immaculately kept, home in a beautiful residential area of Arkadelphia. This home has a brand new roof! The kitchen and baths are beautifully updated. The family room features a fireplace to keep you warm and lots of light from the sliding doors leading to the back yard deck. Speaking of the back yard, there will be plenty of room to play out there. The kitchen is so pretty! You'll love having a spacious laundry room! Make your appointment to see this one before it's sold.